Reebok is a famous brand known for all kinds clothing, shoes, and their fun sporty gear. The brand has branched out over the years to create top quality fitness equipment to help gyms and home fitness centers. They have a wide variety of machines to use to fit all kinds of budgets, and they have become quite famous because of how they marketed their original products like clothes and other sports gear. 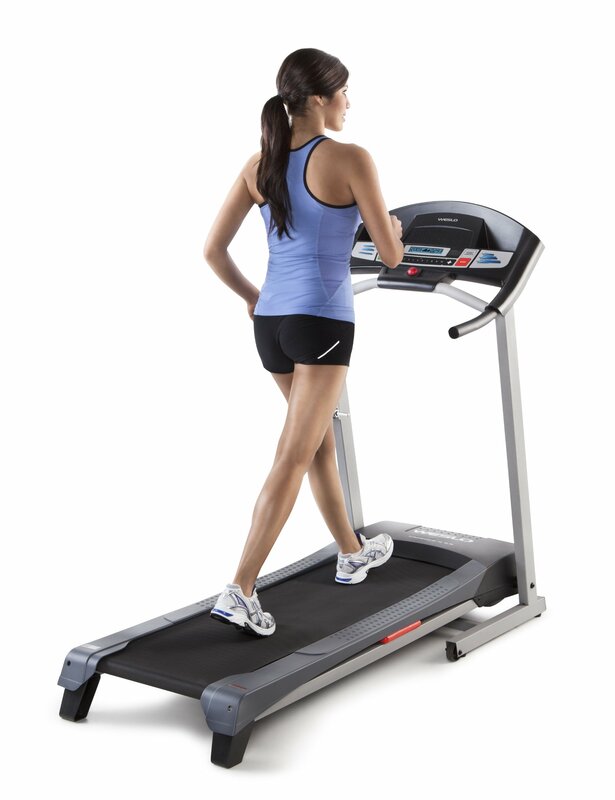 Reebok Fitness has treadmills that are extremely well designed. Reebok truly knows what their users want. Expect 40 workouts on some of their machines. They are one of the few companies to have a mixture of using Zigtech cushioning, Space Saving Design, workout fans, and high definition workouts to watch with a tablet to be in their treadmills. They have become quite unique on how they design their products. They have a buyer’s guide on the website. This allows you to find out what works for you, and what it is you want to add to your fitness room. It teaches you all about motor, design, features, and everything to help you choose the right machine. There are separate guides for treadmill, ellipticals, and exercise bikes. You can be sure Reebok is reliable with their durable treadmills. They are strong, powerful, and are always comfortable to work on. You’ll feel the intensity without the unnecessary pain found from other treadmills. They last much longer compared to other brands. Their customer service isn’t exactly horrible, but some people have found it to be tough to get in touch with them. They only have 7 treadmills to choose from, and just a few bike. However, you can be sure they put in all the work needed on the current machines they do have on sale.